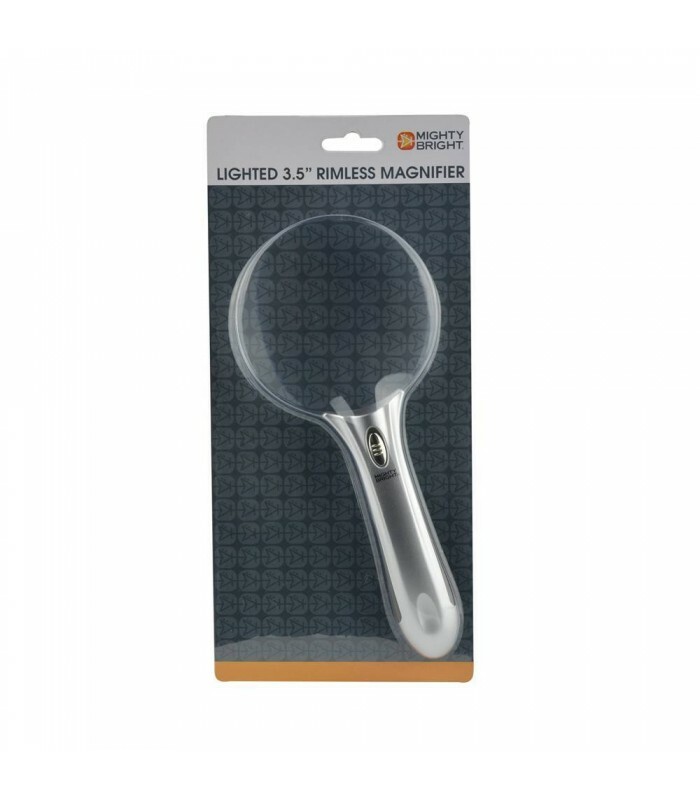 There's a suitable shape and style of magnifier for everyone. 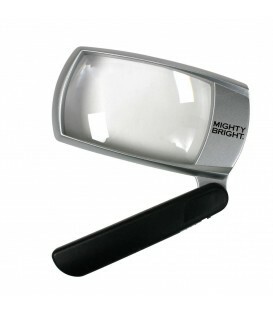 If the name of the game is maximum lens size and maximum comfort, try our Lighted 3.5" Rimless Magnifier on for size. It’s the second largest of our round lens designs, but one of the lightest in the line. The lens is uninterrupted by a bifocal, for more ample viewing space. 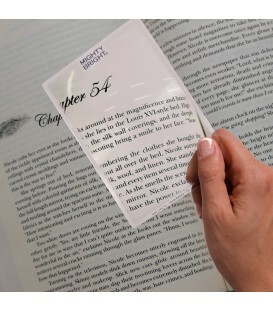 With no rim the lens virtually melts away, blending into your work or reading materials, but enlarging it to two times the original size! 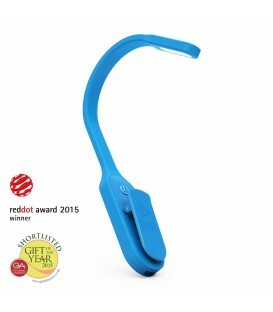 The super bright LED enables you to work and read in low light. 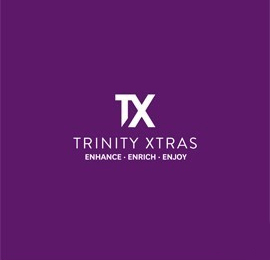 When used in well-lit settings, the LED further increases the clarity and contrast of your materials. 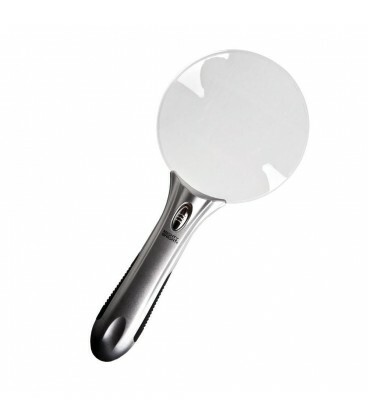 Its ergonomically correct handle with textured grips will help seal the deal. Large lens, lightweight comfort, and still budget-friendly: it runs on a single AAA battery, and the LED bulb will last a lifetime. Get your perfect fit, and unleash your powers of observation!